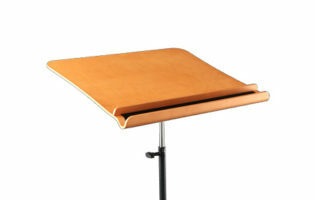 How do you store and move 22 of the worlds most Iconic music stands together? 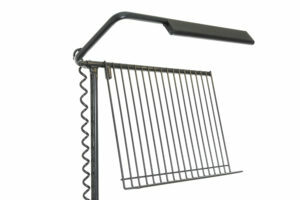 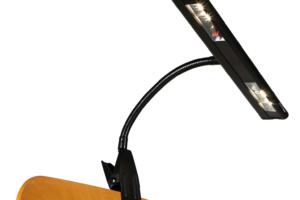 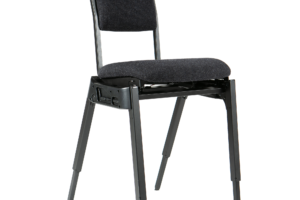 You use the Opera Stand trolley and nestle the stands together in a wonderful compact line. 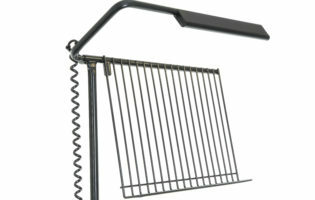 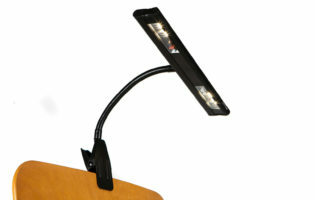 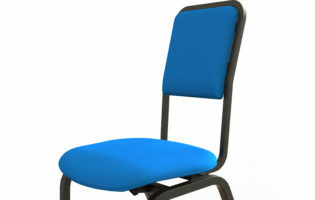 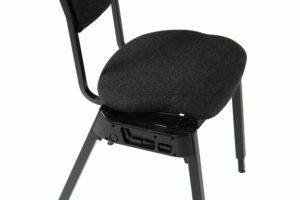 How easy is it for you to set up your music stands & Lights, pack them back down and store them after the performance? 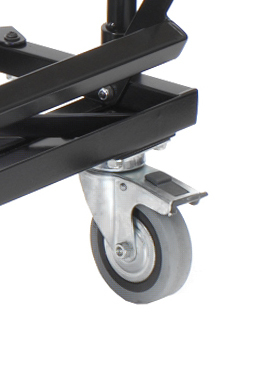 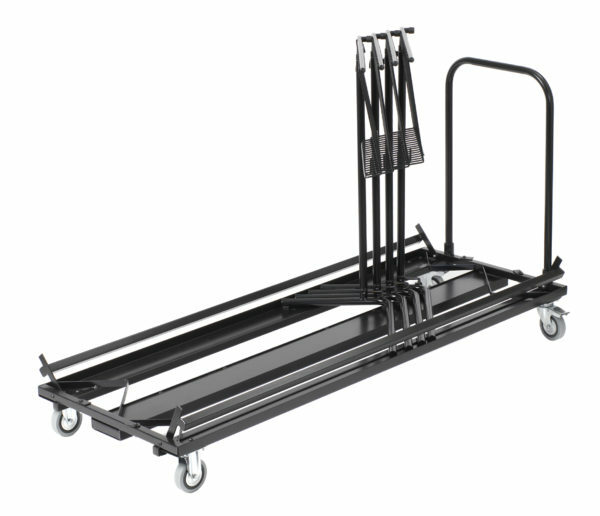 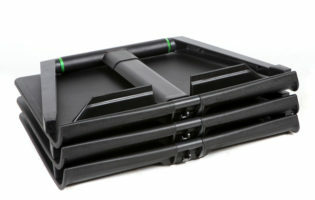 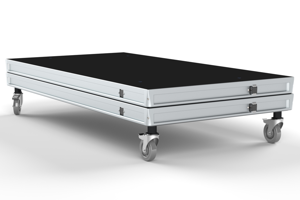 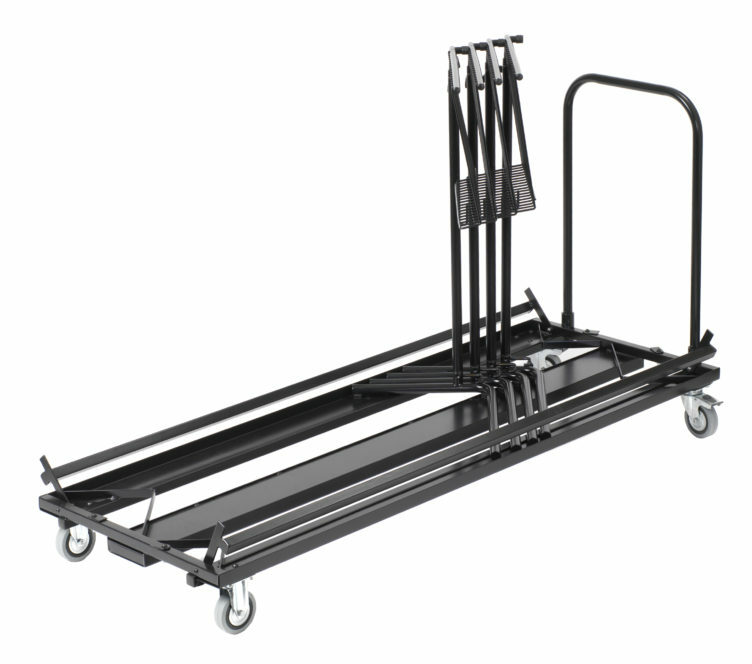 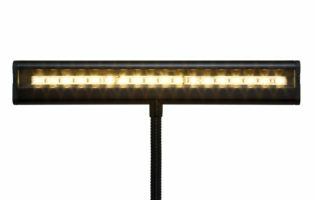 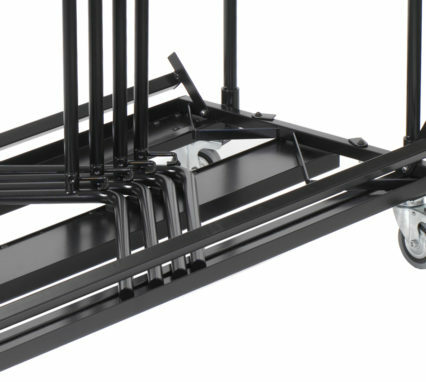 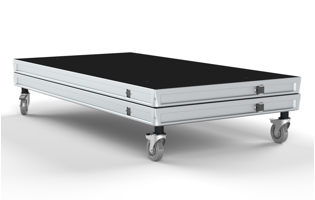 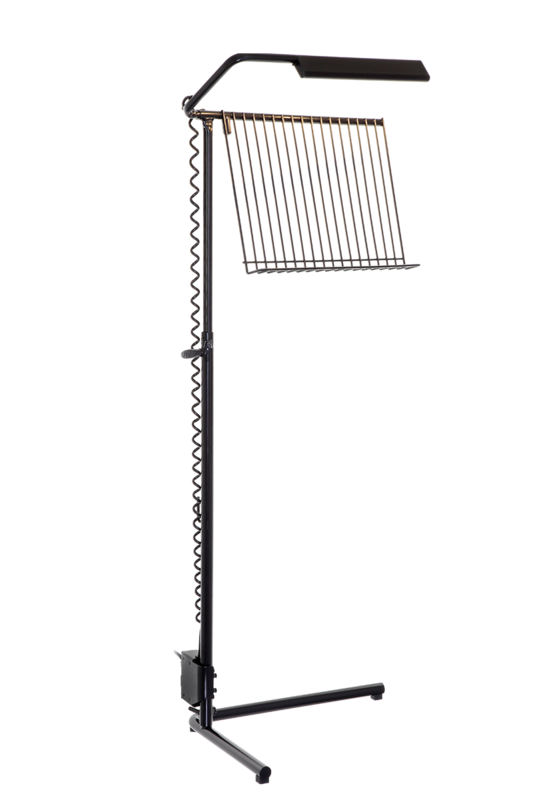 The Opera Stand trolley will hold up top 22 Stands nestled in a compact line and make setups and take downs easy. 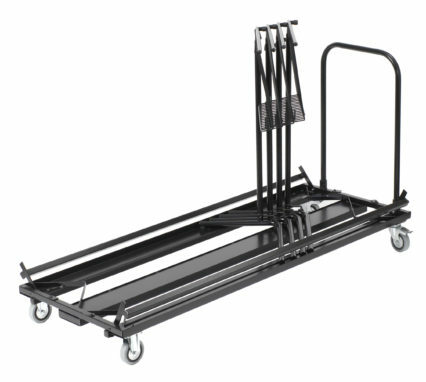 The Opera stands are stored and transported with great security thanks to the Locking bars on either aide of the trolley.